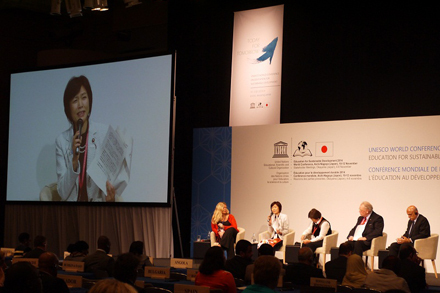 During UNESCO World Conference on ESD, Ms. Hinako Takahashi, Parliamentary Vice-Minister, attended both the opening ceremony in Okayama city on November 6th and the Third Plenary in Nagoya city on November 12th. 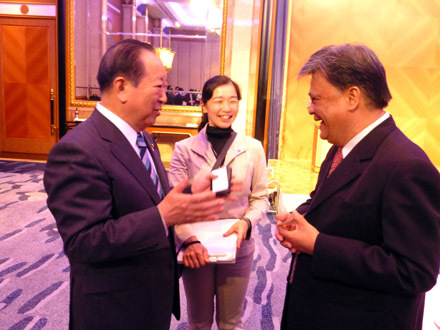 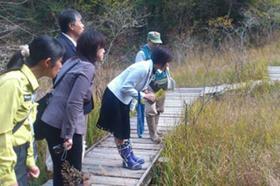 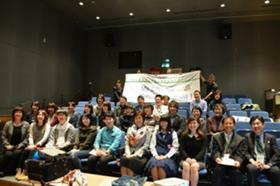 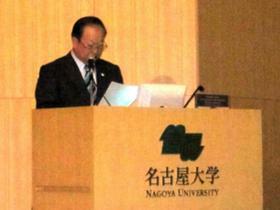 She also visited Toyota Ecoful Town and Yanami wetland in Toyota city. 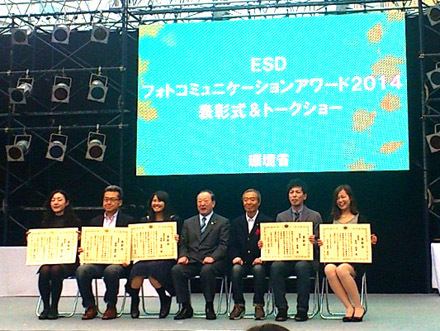 During UNESCO World Conference on ESD, Mr. Kitamura, State Minister of the Environment, attended the International Conference on Higher Education for Sustainable Development and the ceremony of "ESD Photo Communication Award". At the ceremony of "ESD Photo Communication Award"